300hr Yoga Teacher Training Thailand. THAT DREAM YOU HAVE? TO PRACTICE, STUDY, LIVE, TEACH YOGA? IT'S TIME TO MAKE IT A REALITY. 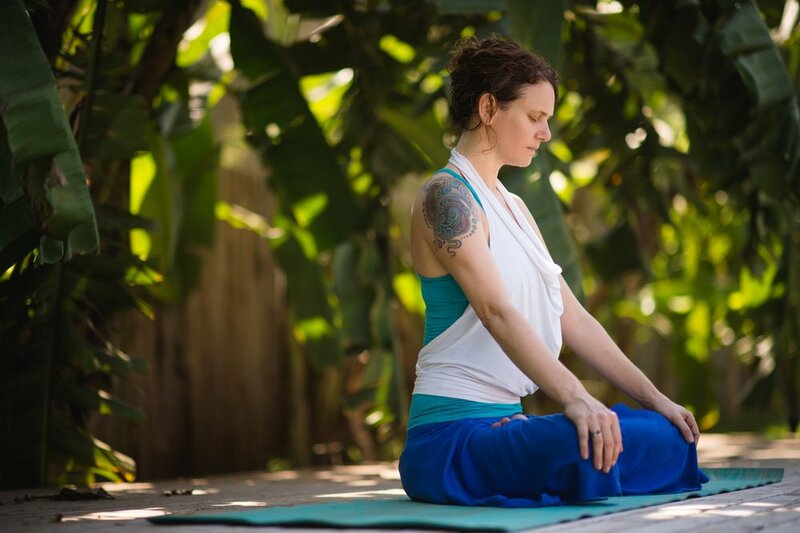 Jivani Yoga Teacher Training Immersion Programs are transformational journeys in paradise locations. Immerse yourself in Traditional Tantric Hatha Yoga, Transformational Voice Work, Compassionate Communication, Mindfulness, Business & Leadership and Personal Development. You will never be the same again. The greatest gift we can give to the world is to come alive, and be ourselves in full expression. This course supports your authenticity which cultivates growth in surprising, unpredictable areas.